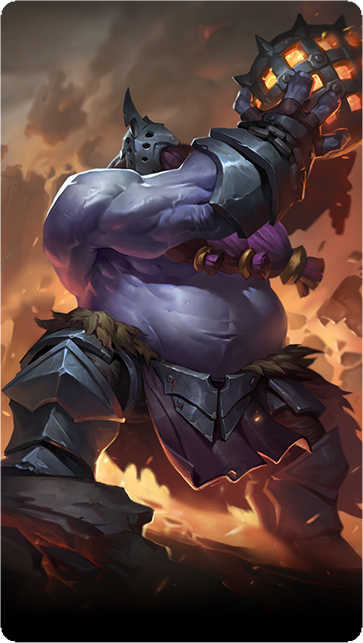 Baltor is a back line DPS, besides possessing enormous size and strength, Baltor is skilled at using an iron orb to batter opponents. Baltor channels his inner beast, increasing his Physical Attack for 16 seconds. Baltor throws an iron orb a single enemy, Knocking them back and dealing Physical Damage. 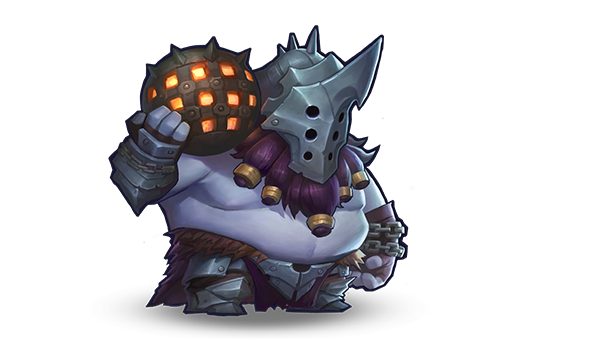 Baltor kicks the iron orb at a single enemy, Stunning them and causing Physical Damage. Baltor slings an iron orb through enemy lines and whips it back by its chain, dealing AOE Physical Damage.